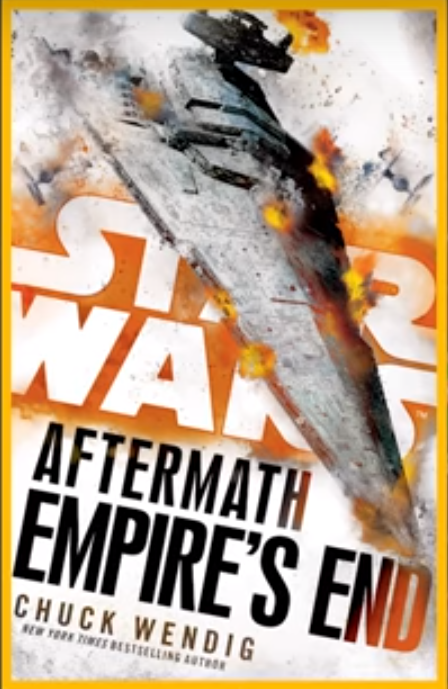 Andi Gutierrez and Peter Townley are back with the latest episode of the Star Wars Show, a weekly look at everything Star Wars from the Lucasfilm headquarters. 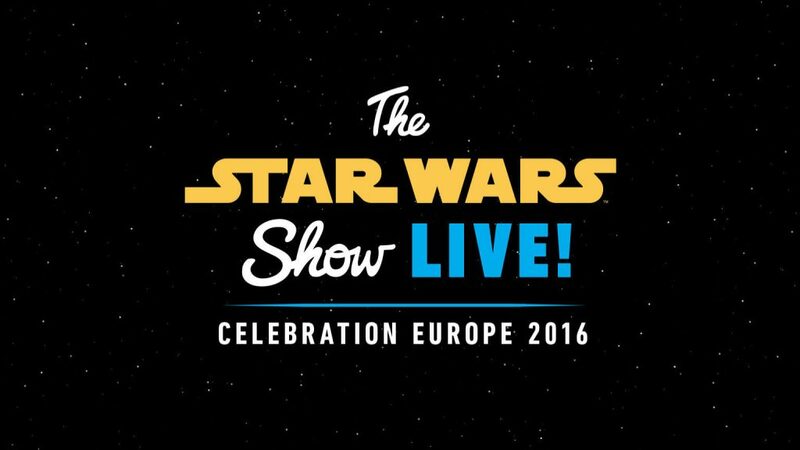 Andi and Peter announce that The Star Wars Show will be LIVE from Celebration Europe, the ‘World Science Fiction Convention’ is recreating the original MidAmericon panel from 40 years ago, Pro skater Lizzie Armanto checks in to talk all things Star Wars, announcement of the Hasbro Star Wars Fan Figure Vote, unveiling of the cover from Star Wars Aftermath: Empire’s End, the San Francisco 49ers visit Lucasfilm, and much, much more on The Star Wars Show! 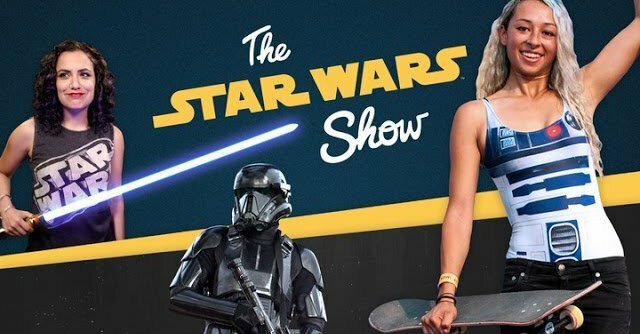 The big news on ‘The Star Wars Show’ today was Starwars.com‘s HUGE announcement that The Star Wars Show will stream LIVE at Star Wars Celebration Europe.